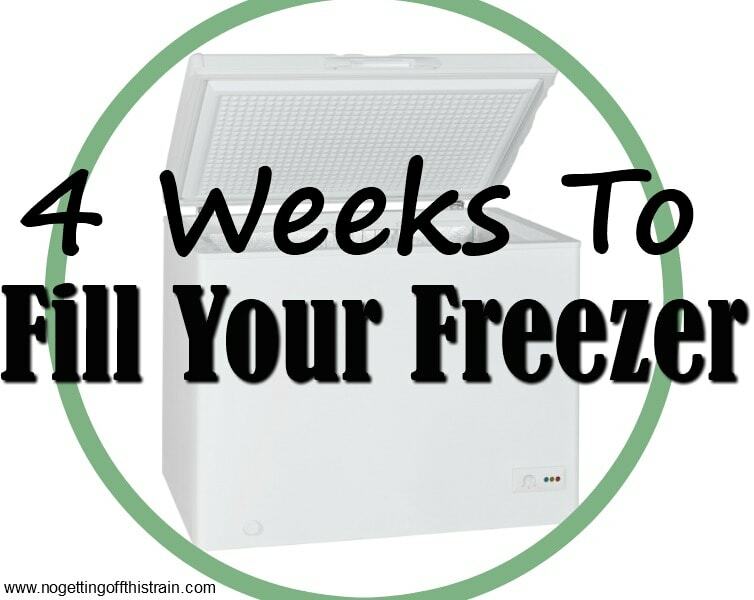 The “4 Weeks to Fill Your Freezer” e-book is now available! Get your copy here today! 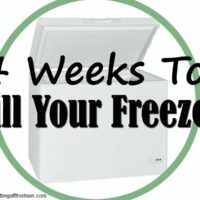 Welcome to Week 1 of my 4 Weeks to Fill Your Freezer Challenge! Through the month of November I’m challenging us to fill our freezer with all sorts of meals to help get us through the busy Christmas season in December. Wouldn’t it be great to not have to worry about cooking as much? Each week will be a different theme: Breakfast, Lunch, Dinner, and Desserts/Snacks. That way you’ll have a well-rounded freezer full of delicious food! I’m seriously so excited about this because my December is always jam-packed with activities. 1.) Every Sunday for the next 4 weeks, I’ll post a list of the 5 meals I’ll make that week. I’ll also include a free printable grocery list. 2.) I’ll publish 5 recipes every week of what I’m making, for a total of 20 recipes. 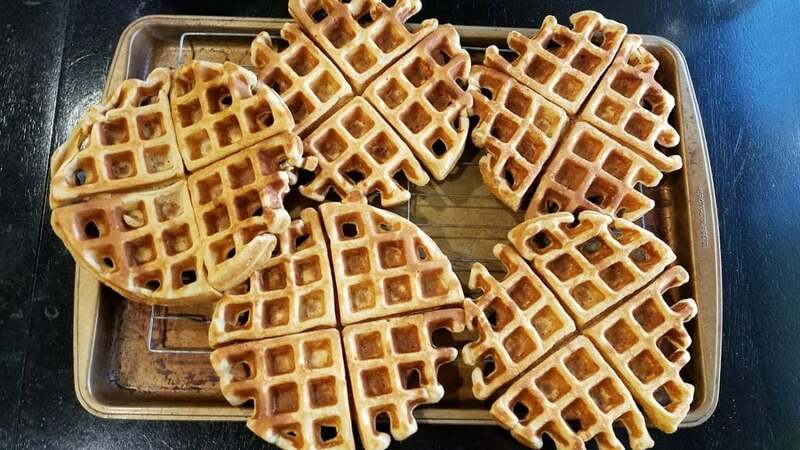 They’re all pretty easy and a lot of them require the same ingredients, so that’ll help cut down on costs. 1.) 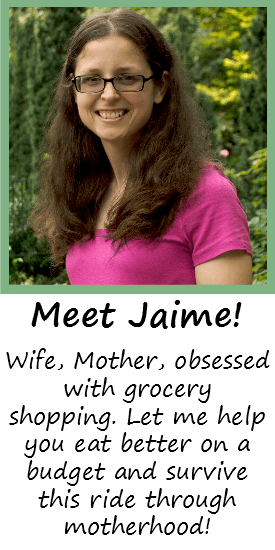 Print out the grocery list every week and check the blog Monday through Friday for the recipes. This post will be updated with the recipe links, too. 2.) Make your own recipes instead. I know a lot of you have different dietary needs and may need something different, but I’d still love for you to participate! You can also substitute ingredients as needed. 3.) Share this post with your friends! If you know anyone who would benefit from having a full freezer, don’t hesitate to let them know about this challenge. I’m super excited to get started with this! Will you join me? Leave me a comment and let me know how you’ll participate! I’m in! I’ll have to make modifications : ) but it’s a great idea to get ahead of the holidays! Yes! This is coming at a perfect time! I’m so excited to participate in this! I would like to do this. Is it to late? Hi Cherie! You can start this whenever you’d like! All of the posts are already up so you can print the grocery lists and go at your own pace. Just check the bottom of this post for all the links for the series. If you have questions feel free to ask! These recipes look so practical and yummy! Expecting baby #4 in July…I’m going to print all of these off as I go! Thank you so much for sharing all of your hard work.